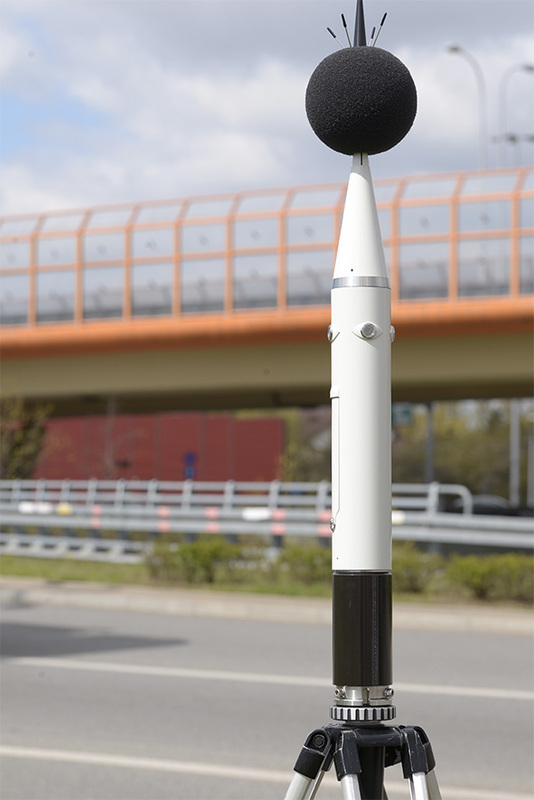 SV 200A is the top-of-the range NOISE MONITORING STATION with built-in microphones for NOISE DIRECTIVITY detection. 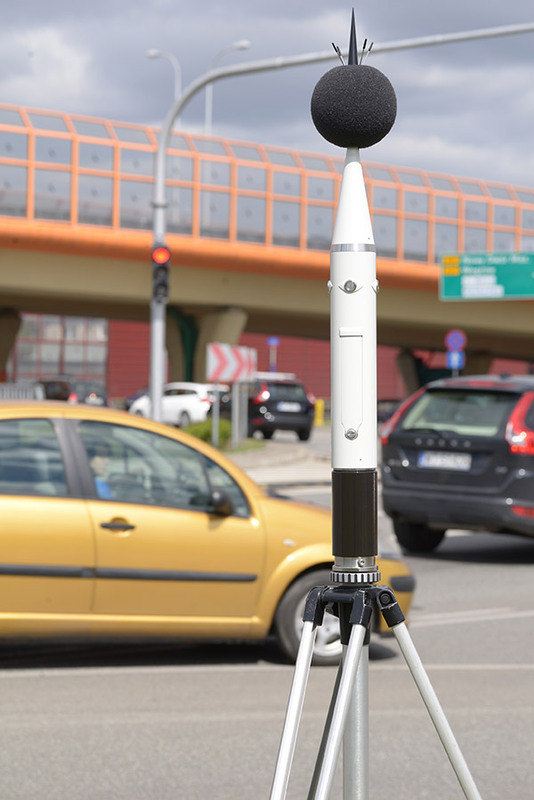 This revolutionary solution enables identification of dominant noise sources providing information about their location both in vertical and horizontal directions. In practice, the measurement of directionality gives the opportunity to indicate the dominant source of noise in the area of measurement, the exclusion of unwanted events and to identify airplanes passages. The LARGE WINDSCREEN is highly efficient in reduction of a wind noise effects even at high wind speeds. Metal spikes protect station against birds. OLED display and 5 push-buttons enable the results PREVIEW and measurement parameters CONFIGURATION. Station can perform a real-time frequency analysis in 1/1 and 1/3 OCTAVE bands and save it as time-history data. Additionally it can record the AUDIO SIGNAL for NOISE SOURCES RECOGNITION and data recalculation. The WEATHERPROOF housing protects the SV 200A noise monitoring station against extreme weather conditions while fulfilling CLASS 1 ACCURACY. SvanNET enables a plug & play connection to Internet and easy management of measurement projects. Regardless of the SIM card type, Public or Private, SvanNET will establish connection, giving full access to the measurement data via WEB BROWSER. Following ISO 1996-2 requirements, the SV 200A is using the ELECTROSTATIC ACTUATOR to perform the periodic system check. CHECKING OF THE COMPLETE MEASUREMENT CHAIN including the microphone is the advantage of using electrostatic actuator method. Four additional microphones located on sides of the housing use the sound intensity technique to detect the DIRECTION of a DOMINANT NOISE SOURCE both in the vertical and horizontal axes. The Leq distribution in angle sectors is saved as the time-history and can be used for data filtering and reporting. The Bluetooh® and Wireless LAN provide access point for an easy configuration with the SvanNET Application. 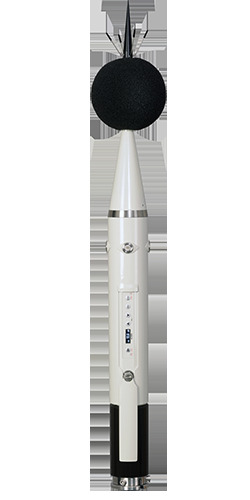 The accurate GPS module provides information on the localization as well as measurement TIME SYNCHRONIZATION. About SV 200A The SV 200A is a new noise monitoring station dedicated for permanent noise monitoring. With four additional microphones the SV 200A is able to detect the direction of the dominant noise source. The monitoring station has been equipped with a various options for connection including 3G, LAN, Wireless LAN and Bluetooth®. The ADVANCED ALARMS function can send e-mail and SMS notifications triggered by threshold level conditions combined with time conditions. Station’s status alarms are also available.